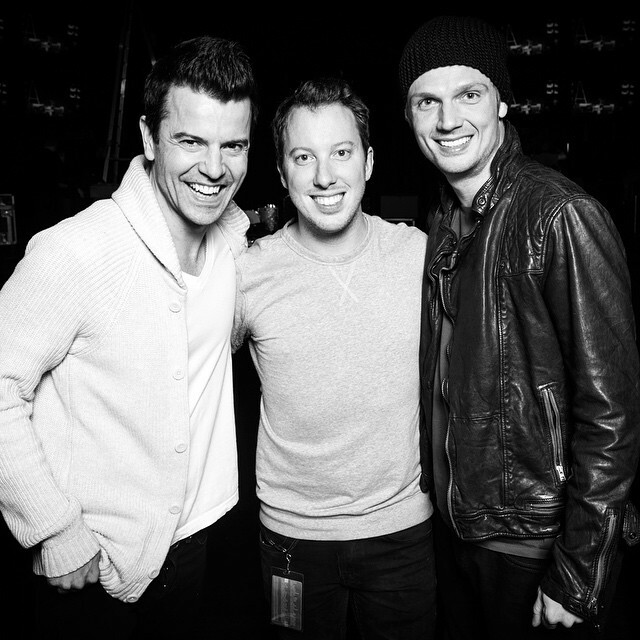 Brian's love for photography was realized while on tour as a dancer in Michael Flatley's Lord of the Dance. Since 2001 he has performed sold out shows in theaters, arenas and stadiums in all 50 states and 25 countries across 6 continents. While touring the world he picked up a camera to start capturing it all and soon after, he started his own photography company. 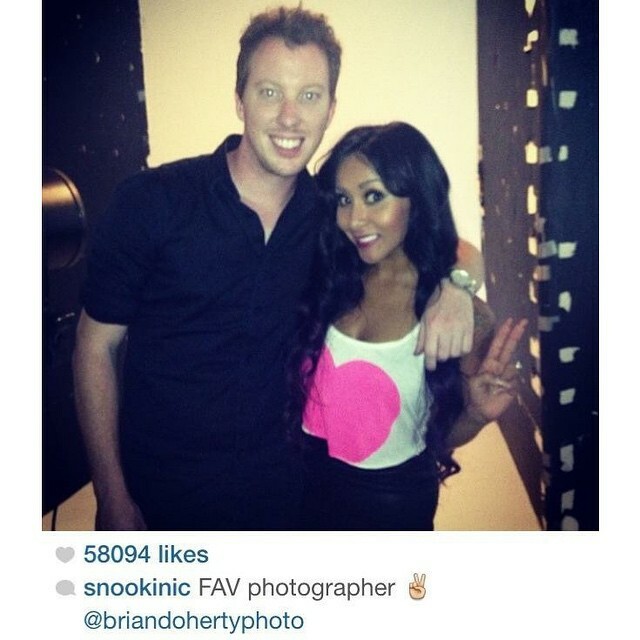 Brian then went on to work with Grammy nominated Surefire Creative Studios, shoot national advertising campaigns, was featured on Bravo's Shahs of Sunset and photograph a number of celebrity clients including Muhammad Ali, Jordan Knight, Nick Carter, Jenny McCarthy, Snooki, Perez Hilton and Chanel West Coast to name a few. In 2014, Brian's photography career came full circle when Michael Flatley commissioned him to photograph the advertising campaign for Lord of the Dance: Dangerous Games, which went on to show his work on billboards and news outlets worldwide, taxis and buses in London and NYC and on video screens in the heart of Times Square. He also captured Michael Flatley's historic final performances at the world famous Wembley Arena, London's West End, on Broadway and The Colosseum in Las Vegas. When not on the road, Brian works in Boston, Los Angeles and London.